Full selection of stock aluminum and steel timing pulley flanges. unique material and performance specifications. 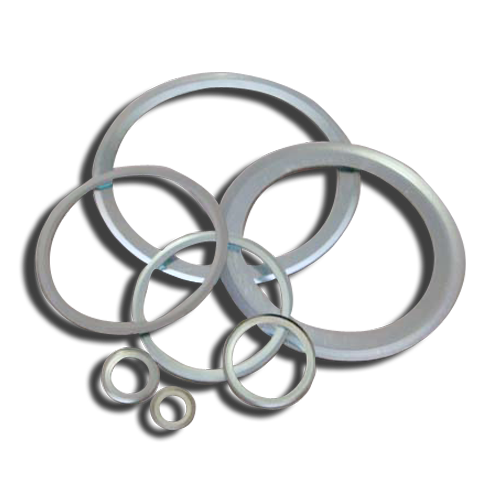 Are you interested in Flanges for PULLEYS?